I am the kind of person to just jump in and give it a shot. Like most people I am also my own worst critic. Over time I will build up my confidence and be way better then how I am now. For now I will just try my best. I know that I have shared this quote with you many times but it is a very important quote to me and I live by it in my daily life. Today’s recording is all about smiling. Posted on September 30, 2015, in audio post, Ways Of Ultra Positivism and tagged audio, confidence, critic, smile, upwithmarc, youtube, zig ziglar. Bookmark the permalink. 4 Comments. I really dig the intro music! I started a new job about seven months ago. It is in a corporate building where people can be very focused on work. I don’t know everyone, and I’m sure that everyone doesn’t know me, as the buildings I work in are fairly large. Due to this, I make up little nicknames for people based on when I see them and what they’re doing or how they look. Anyway, day one I walked in and I was determined to be “Smiling Guy”. I wanted people who didn’t know me to still “know me”. I think the biggest challenge with this has been that people avoid eye contact often. Folks are so lost in there work on where they are heading next, that they are no focused on you. I turned my smile and eye contact into a greeting. 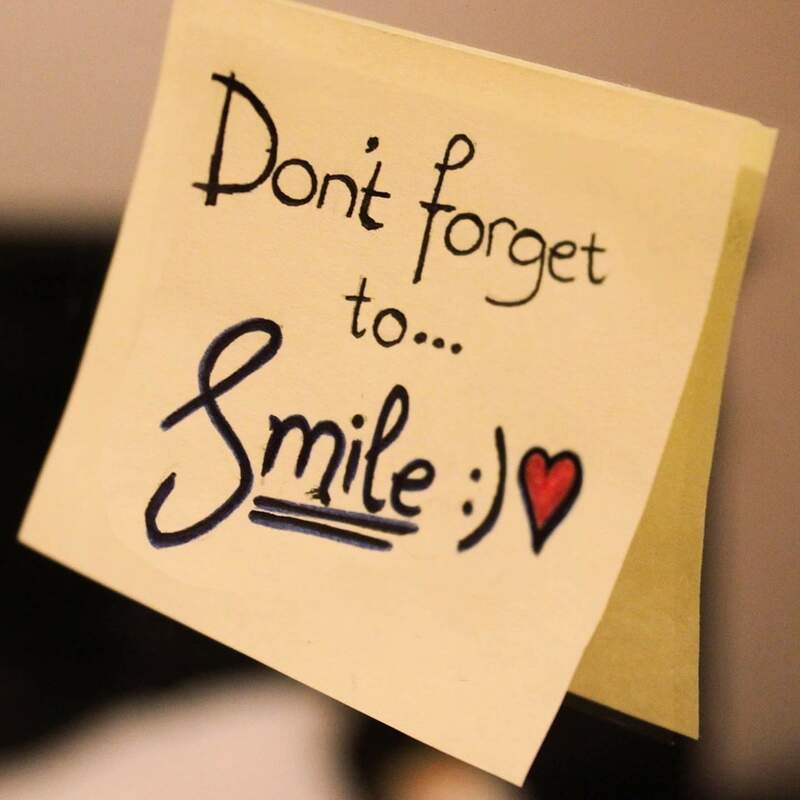 Saying something along with my smile allows me to gain the attention of whomever I am passing in the hall. I don’t know if I’m “Smiling Guy” to others at my company. I may be “The Guy That Rocks Out” since I have big over-ear headphones and can often be standing at my desk with my head bobbing while working, but I sure have tried hard to get to “Smiling Guy”. Ha that is excellent. I knew you had a new job just did not know a whole lot about it…..I certainly am the Smiling Mr. Positive at my work. Even the students notice! I used to be shy to. If you want to change bad enough you will find a way!